Yippee -- it’s April so it’s time to celebrate POETRY. I truly love that “National Poetry Month” is a thing because I feel poems are so under-appreciated and misunderstood. They’re really just unique word paintings! Poetry lovers abound in Houston so there’s plenty to enjoy this month. Kick it up this Sunday, April 7 at 3pm at the annual “Space City Grand Slam” featuring top youth poets from around the city. One of my fave things is the Writers in the School/WITS program, “Poem of the Day,” in which you can read poems by their many talented students; WITS is also doing pop-up poetry installations at select H-E-B stores and you can see more about those here. 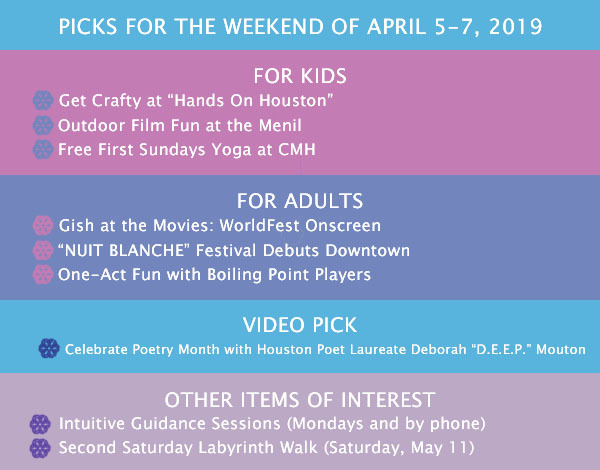 Public Poetry is a nonprofit that presents events such as “REELpoetry” -- Houston’s first international poetry film fest – and monthly poetry readings at libraries. 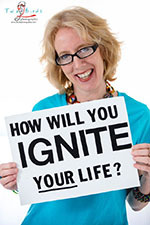 The Houston Poetry Summit is a great resource of events and more. And if you want to pen your own poems, head to Inprint most Fridays from 9am-noon for peaceful musing at their “Inprint Writing Café.” Inprint has a full calendar of events so be sure to check out their many programs while you’re there. 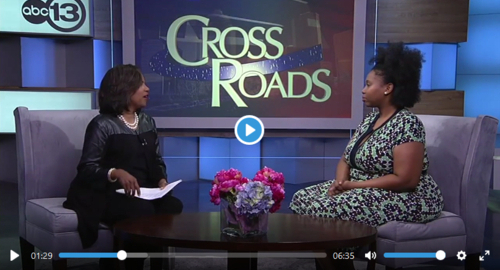 This week’s VIDEO PICK highlights our outgoing Poet Laureate, Deborah “D.E.E.P.” Mouton (the new one will be announced soon!). And, hey, if you like poetry and cooking, check out Eat This Poem. Ya’ll know how much I loving exploring Houston – but you may not know how much I ADORE scavenger hunts! This event – “Rediscover Houston” -- is a perfect combo of both things and has the added joy of helping a worthy nonprofit, Amaanah Refugee Services. It’s taking place on Saturday, April 20, noon-5pm, starting at Baldwin Park. See you there! It’s time for the first Saturday family fun event at the Houston Center for Contemporary Craft! 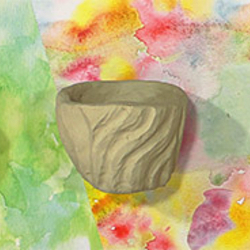 This Saturday, April 6, from 11am-3pm, come to “Hands-On Houston: Pinch Pots” where kids can make art inspired by the current exhibition, “To Be of Use: The Functional Ceramics of Mike Helke, Ayumi Horie, and East Fork.” They’ll explore a variety of styles using kid-friendly materials and will learn how design can influence functionality. My April GISH AT THE MOVIES feature is WorldFest, a unique independent film screening festival unspooling at the Cinemark Theatres in Memorial City this Friday, April 5 through Sunday, April 14. 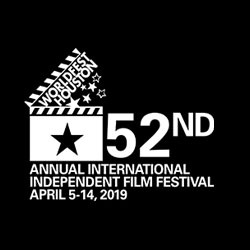 Viewers can catch around 60 feature film premieres, with an emphasis on American and international independent feature films and an annual spotlight on an individual country and its films. This year they are presenting their 5th annual spotlight on China. Also featured are shorts, a family-friendly screening this Sunday, April 7 at 1pm, and much more. The full schedule is here. Nothing says fun like hanging outside and watching a mish-mash of movies on a big screen! 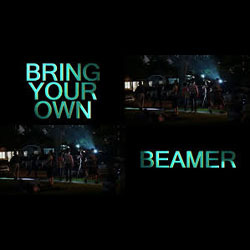 That’s exactly what you’ll get at “BYOB (Bring Your Own Beamer)” this Friday, April 5, 8-10pm at The Menil Collection. This free event is a lively, annual evening of community-sourced projections covering the museum’s façade, featuring contributions of video, film, and slide imagery from dozens of creative contributors. It was originally inspired by artist Rafaël Rozendaal and is perfect for families who can picnic and watch! 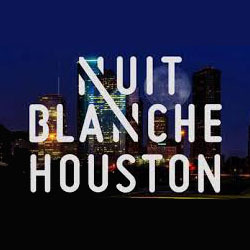 The internationally acclaimed art festival NUIT BLANCHE will be transforming downtown Houston this Saturday, April 6 for its inaugural debut. 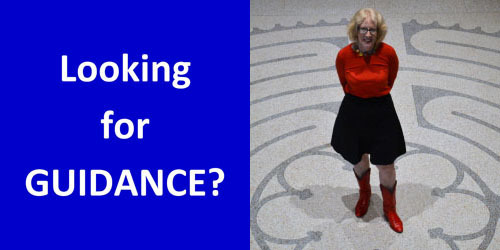 Our fine-n-creative city will be transformed by the magic of art with unique installations dotted around City Hall and the Houston Public Library – all from noon to midnight. This unique celebration, free to the public, will engage highly regarded international artists and local luminaries as well as school children. Check it out! Kids can do the downward puppy at the Children’s Museum at their brand new “Yoga First Sundays” starting this Sunday, April 7 at 2:30pm. There’s no need to register and the yoga is free with admission (click here to purchase tickets). 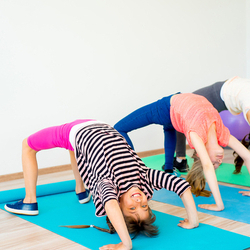 It will be a fun 30-minute children's yoga session in which the kids will play with balance and practice stretches, poses, and breathing exercises. Chillax, ya’ll! 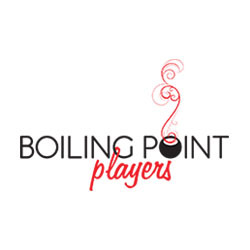 Cone Man Running Productions presents a Boiling Point Players production of “One Act Double Feature World Premiere,” which is continuing this weekend through April 10. Onstage are two shows: “Barren,” which is about parallel universes running amok and “Three of a Kind,” a modern exploration of preconceived gender roles through the story of a young couple's challenge to raise three unexpected triplets after their second date!